Showing results by narrator "Mindy Jensen"
Selling a home involves far more than sticking a "For Sale" sign in the yard. The stakes are much higher, since a single mistake can cost you thousands of dollars and months of stress! However, selling a home can actually be an enjoyable (and profitable) experience when you are armed with knowledge of the process. 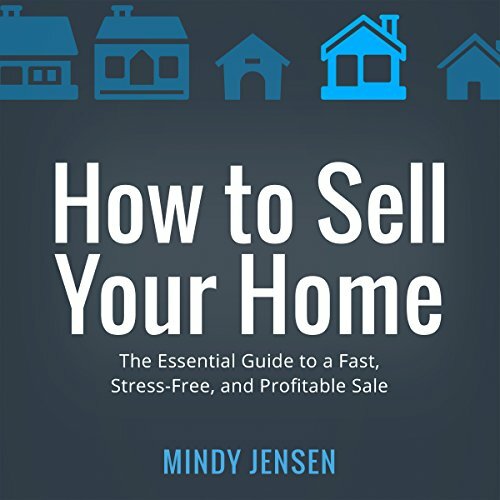 Real estate agent and investor Mindy Jensen shares countless tips, tricks, and tactics to help you sell your home quickly and easily and for the biggest profit. You'll find practical, real-world advice to get your house sold for top dollar.